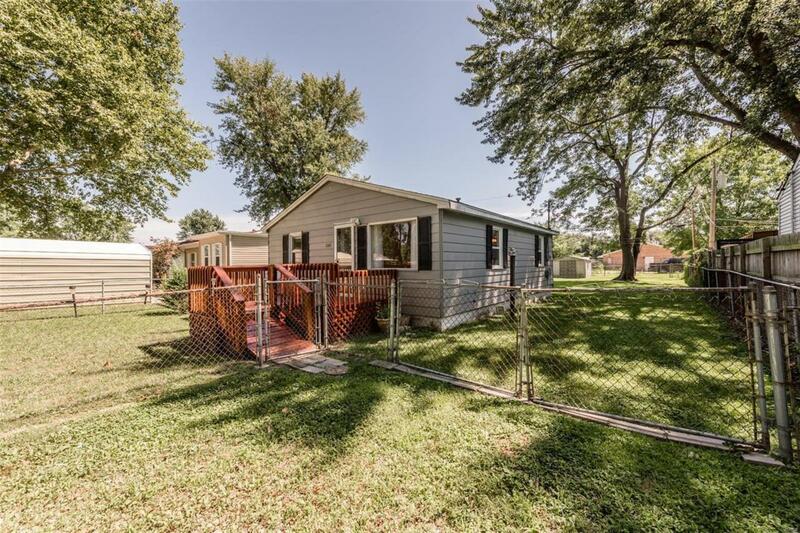 Adorable move in ready home in Bethalto Schools. 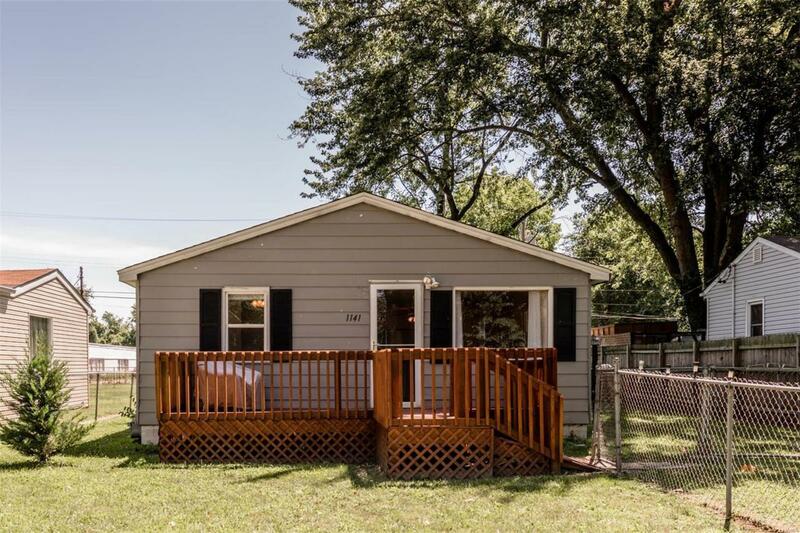 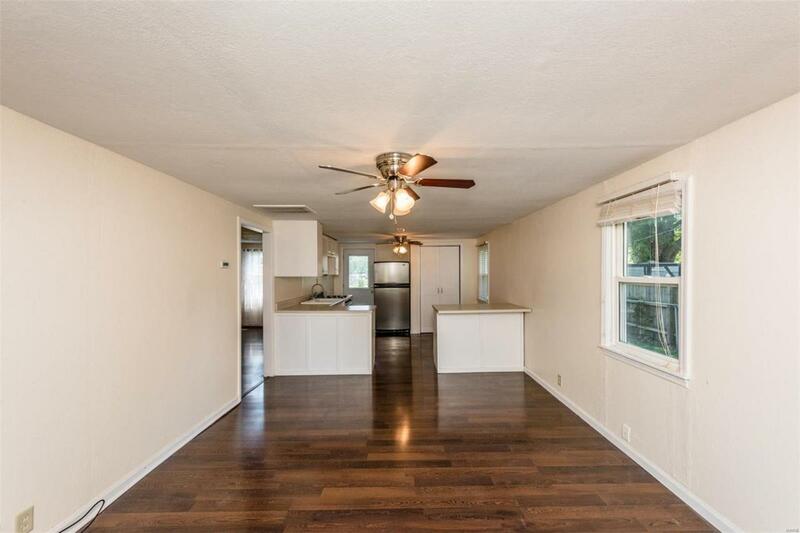 Be quick to view this clean and tidy home with open family room & kitchen with breakfast bar, updated bathroom with ceramic tile flooring, nice sized bedrooms, decks on front & back, fenced yard, & storage shed. 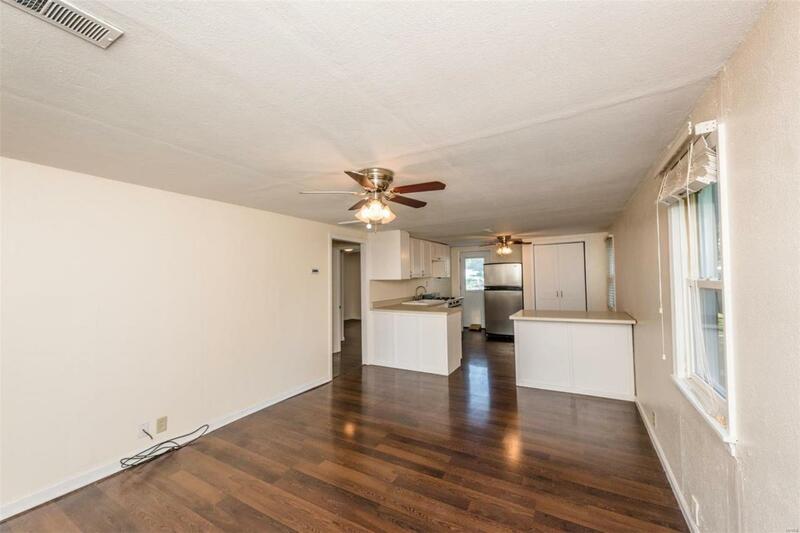 Why rent when you can own?